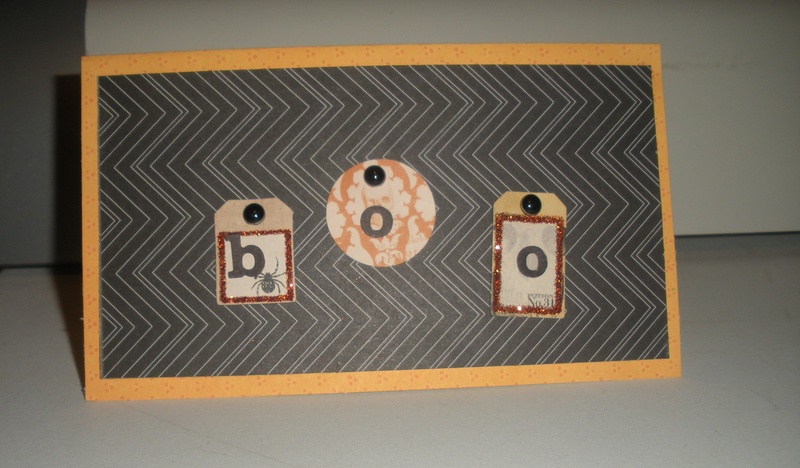 I created this cute and simple card using some scraps leftover from the layouts I did over the weekend using My Mind’s Eye “Happy Haunting” collection. Card is based on sketch #11 at Sketch-n-Scrap. I also submitted this card to the Card Challenge over at ACOT. Nicely done! I love your take on the card sketch! Thanks for playing along with us at Sketch N Scrap! Adorable card! I love it when you can use up scraps! Thanks for joining us at Sketch N Scrap! 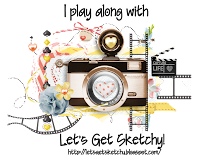 Love the chevron paper background, and your tags too! Thanks for joining us at Sketch N Scrap! Great card Brandy! Love the orange matting and the orange glitter boxes are so cool! Thanks for joining us at Sketch N Scrap!!! What cute BOO card. Love the glitter. Great take. WTG!!! Thanks for playing with us at Sketch-N-Scrap!!!! Love the CAS take in the card sketch. So glad you joined us at Sketch N Scrap.